Rinky S. Parwani began her career practicing law in Beverly Hills, California handling high profile complex litigation and entertainment law matters. Later, her practice turned transactional to Lake Tahoe, California with a focus on business startups, trademarks, real estate resort development and government law. After leaving California, she also served as in-house counsel for a major lending corporation headquartered in Des Moines, Iowa as well as a Senior Vice President of Compliance for a fortune 500 mortgage operation in Dallas, Texas prior to opening Parwani Law, P.A. in Tampa, Florida She has represented various sophisticated individual, government and corporate clients and counseled in a variety of litigation and corporate matters throughout her career. Ms. Parwani also has prior experience with state and federal consumer lending laws for unsecured credit cards, revolving credit, secured loans, retail credit, sales finance and mortgage loans. She also has served as a special magistrate and legal counsel for numerous Florida County Value Adjustment Boards. 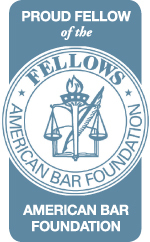 Her practice varies significantly from unique federal and state litigation cases to transactional matters. Born and raised in Des Moines, Iowa, Ms. Parwani worked in private accounting for several years prior to law school. Her background includes a Certified Public Accountant (CPA) certificate from Iowa (currently the license is inactive) and a Certified Management Accountant (CMA) designation (currently the designation is inactive)﻿. 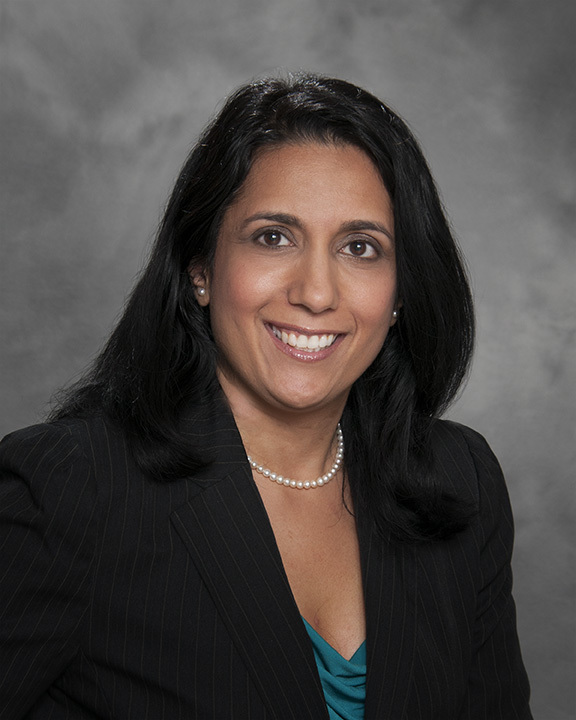 Ms. Parwani or the firm is currently a member of the following organizations: Hillsborough County Bar Association, American Bar Association, Tampa Bay Bankruptcy Bar Association, National Association of Consumer Bankruptcy Attorneys, and the American Immigration Lawyers Association. She is a Fellow of the American Bar Association. Ms. Parwani is a frequent volunteer for Fox Channel 13 Tampa Bay Ask-A-Lawyer. She has published an article entitled "Advising Your Client in Foreclosure" in the Stetson Law Review, Volume 41, No. 3, Spring 2012 Foreclosure Symposium Edition. She is a frequent continuing legal education speaker and has also taught bankruptcy seminars for the American Bar Association and Amstar Litigation. She was commissioned by the Governor of Kentucky as a Kentucky Colonel. In addition, she teaches Immigration Law, Bankruptcy Law and Legal Research and Writing as an adjunct faculty instructor at the Hillsborough Community College Ybor campus in the paralegal studies program. US District Court Central District of California. Mr. Heinkel serves as Of Counsel for the firm. He has over 35 years of experience handling Chapter 7 and chapter 13 bankruptcy cases, as well as other tax matters. Mr. Heinkel assists the firm with complex chapter 7 and chapter 13 cases. He is a nationally-known expert and frequent lecturer on discharging taxes in bankruptcy, including serving as an Adjunct Professor in tax and business law at Rollins College and at the University of Central Florida in their MBA program.